Heather Hits the Streets: What’s so great about Alcatraz? 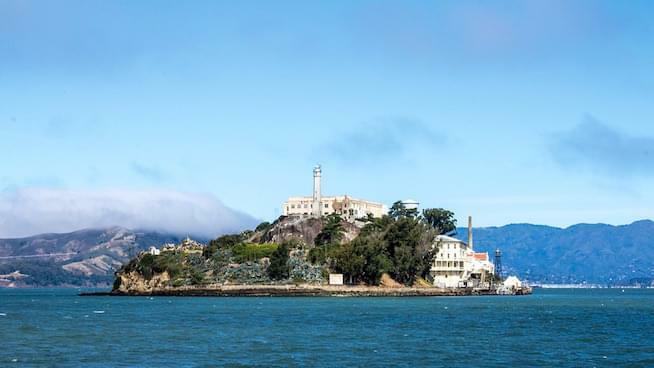 KGO’s traffic anchor Heather Hamann set out on a mission to learn more about the appeal and unique offerings of one of San Francisco’s most popular, and mysterious, tourist attractions — Alcatraz! She interviewed the island’s visitors and found out about lesser-known aspects of the attraction, including a no-kids allowed behind-the-scenes tour and a deal you won’t want to miss. Listen to the full segment below to find out what she discovered!